Unfired Thompson Submachine Gun, .45 Caliber. Transferable on Form 4 to well-qualified purchasers. 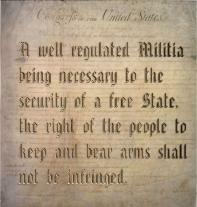 All NFA Rules Apply. Top: Full-Auto model. Bottom: Semi-Auto Short Barreled Rifle $25K for both – includes hard case and magazines. Commemorating Texas Governor Rick Perry’s encounter with a coyote. 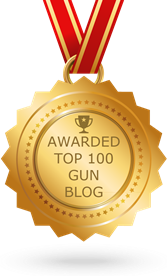 Manufacturer Sturm, Ruger & Co. Inc. has a version (of the LCP . 380) marked with with “Coyote Special” and “A True Texan” on either side. The box says it is “For Sale to Texans Only.” Heh. 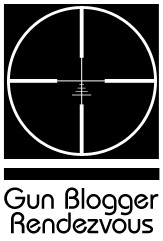 BigGameHunt.net has a review … and I’ve got one for sale in (short action) 7MM 08 Rem. Sako guarantees 5 shots in a one-inch group at 100 yards! No brag, just fact. MSRP $935 at Beretta’s site. $749 seems to be a popular price range, too. What’s in your wallet? Bad things can happen quickly. Click for WMV video (right click to download and save). Drive Safely.